Carnatic classical music which has grown to the heights of Himalayas has been adapted by various kinds of western musical instruments and efforts are still being made in adapting it. To continue this wonderful heritage and make a mark to its existing credibility we have organized an event on 1st week of September-2015 to play carnatic music using keyboard which will be one of the biggest Carnatic classical Keyboard performance. The objective of the program is to ensemble about 500 key board players, collectively performing the National Anthem, National Song and a Carnatic piece of music in a western instrument on one stage. 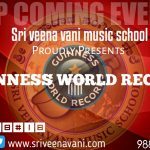 This biggest musical event, ever held in the country will be entering the ‘Guinness Book of World Records’ for the largest keyboard ensemble. 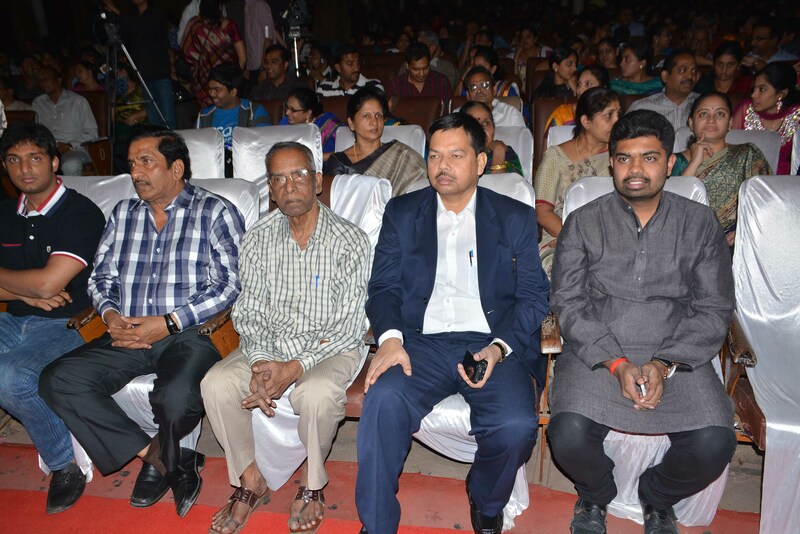 It is also noteworthy that this event is been organized for a Social cause. 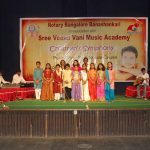 Sri Veenavani Music School has rolled out this unique training model for all keyboard music aspirants who would want to be a part of this great initiative. 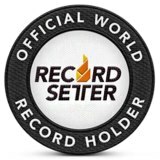 We would like to mention that all training for the Guinness World Record event is open and will be provided to all age groups from 5 years up to 60 year old. The lessons will be imparted via video, through online modules including Skype and Offline classes and also in the Institute premises.